Connor Keep, senior, developed an interest in sports writing after numerous years of watching sports channels. He joined the Panther Prowler staff his freshman year and has stepped into the role of Co-Editor-in-Chief this year. His favorite parts of being a journalist consist of telling unique stories and bonding with staff members. In addition to journalism, Keep is also passionate about running. He has been on both the track and cross country teams each year of high school. Although he aspired to be an anchor on SportsCenter when he first joined journalism, Keep plans on attending a college with a good film program after graduating high school. He hopes to become a motion picture film director and create introspective films that leave a lasting influence on the world. His favorite films are Taxi Driver (1976) and No Country for Old Men (2007). He admires the directors, Martin Scorsese for his high dedication to filmmaking and David Fincher for his thought-provoking psychological thrillers. Keep enjoys listening to music on his record player as well as collecting records and CDs. 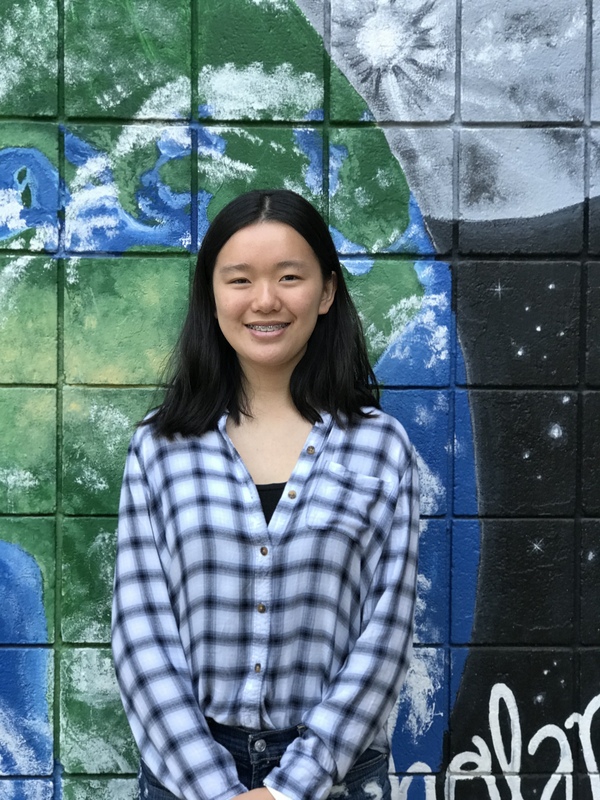 Clare Wang, senior, is the Co-Editor-in-Chief of the 2018-2019 Panther Prowler staff. Wang took a chance on journalism her fresh person year when she took the Intro to Journalism class. Throughout the duration of the course, Wang fell in love with journalism and decided to join the staff her sophomore year. Ever since then, Wang has had a profound and positive impact on the staff’s environment. 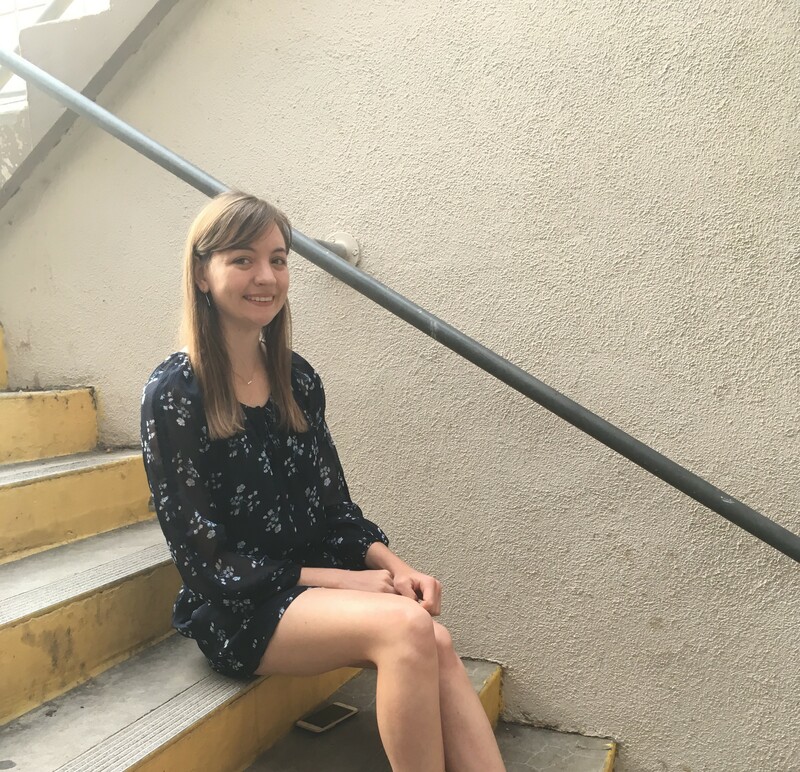 Her two favorite things about being a journalist is being able to meet new people through the interviewing process and being able to tell interesting and important stories through writing. Beyond journalism, Wang’s passion truly lies in biology. 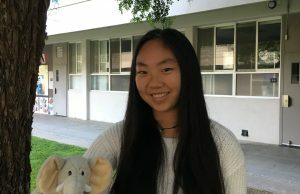 She hopes to receive a veterinarian degree and has her eyes set on UC Davis, Stanford and the Ivy League schools to continue her education after high school. Outside of school, Wang enjoys playing the violin, watching television and reading. D aria Azizad has been a part of the Prowler since her sophomore year and mostly writes features and opinion articles. Azizad is going into her senior year as a full IB candidate and is ready to take on the challenge. She is also very active in the community and school clubs. Azizad is currently the Vice President of Mock Trial, President of Hands on Earth, and goes back to her middle school to coach students in debate. She is also a part of Amnesty International, where she teaches and helps refugee girls learn English and Math. In the future, Azizad wishes to be a policymaker for environmental issues, “Now more than ever we need to focus on environmental sustainability,” Azizad said. 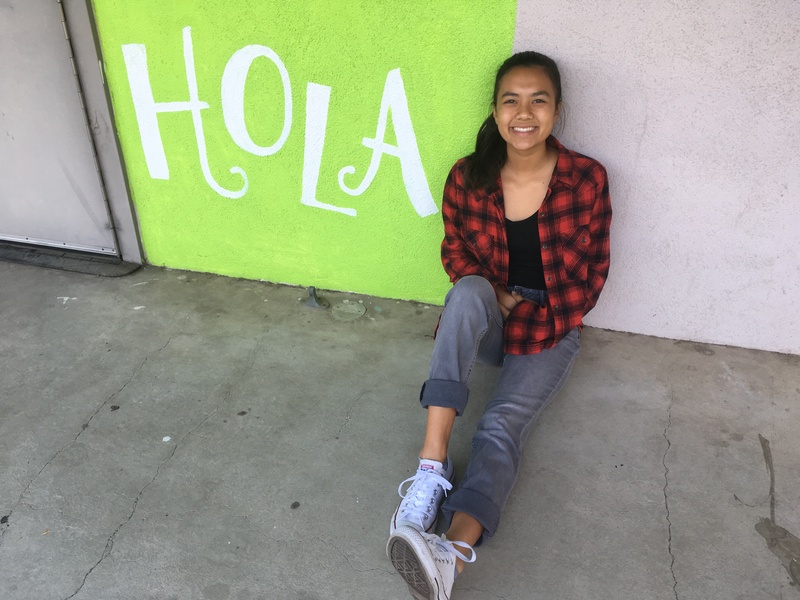 Kessa Chavez is entering her fourth year of NPHS which means a new year for her to pursue her passions. Being once the shy and quiet girl, Chavez used three years in high school to step out of her comfort zone and transition to the now optimistic and more outgoing girl we see. 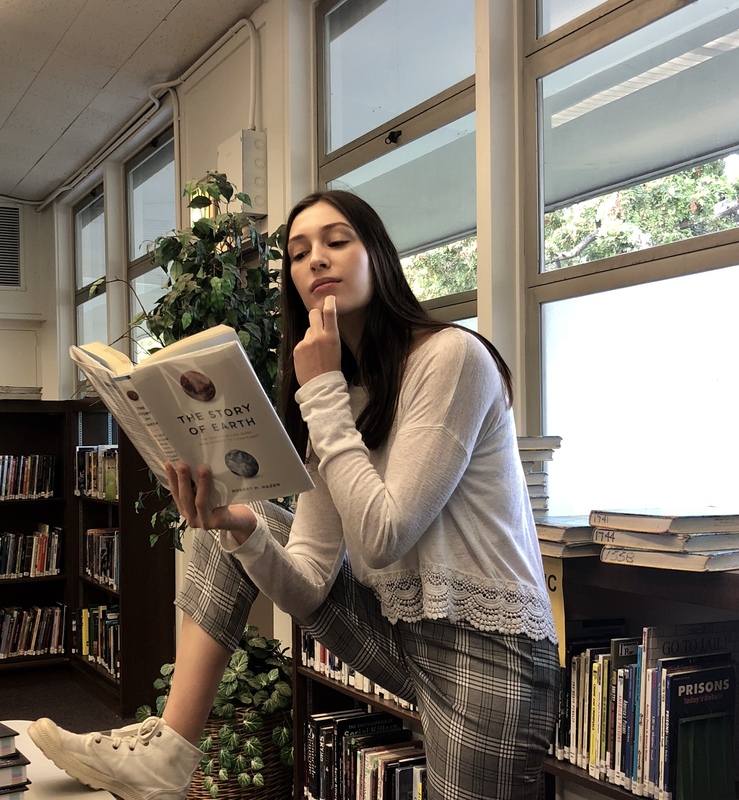 With the encouragement from her intro to journalism teacher, Michelle Saremi, and her English teacher, Marc Lion, Chavez took the opportunity to challenge herself and joined the Panther Prowler her sophomore year. Now Chavez is the feature designer and online editor of the Panther Prowler. Being a member of the staff, Chavez took the opportunities to meet new people and used the chance to get to know them. The Panther Prowler was her key to open herself to more people. Now going into her final year, Chavez hopes to take more science-based classes to pursue her dream into nursing and hopefully become even more confident than she is today. Maya Chari, senior, has been on staff since she was a sophomore. When she started out, she was just looking for a way to improve her writing and people skills. Now, she is very involved with the school board, and goes to the meetings almost every Tuesday. Her favorite thing about journalism is listening to the different opinions that people have at school board meetings. Maya is currently on the full IB track, and one of her goals this year is to get the IB diploma. Besides journalism and school, Maya enjoys hiking and climbing. She also works a lot. During the summer, she interned on the Channel Islands, studying a plant called Silvetia compressa. She is planning on keeping this job, as well as continuing another job running tarantula hikes for the National Park Service in Newbury Park. Because of this, she owns a lot of pet tarantulas. Maya wants to go to UCSB and pursue a career in marine biology or environmental science. She loves animals, especially coral and manatees. Her two goals in life are to swim with manatees and to win the New Yorker caption contest. Kavita Rai, senior, is beginning her third and final year on the Panther Prowler staff. 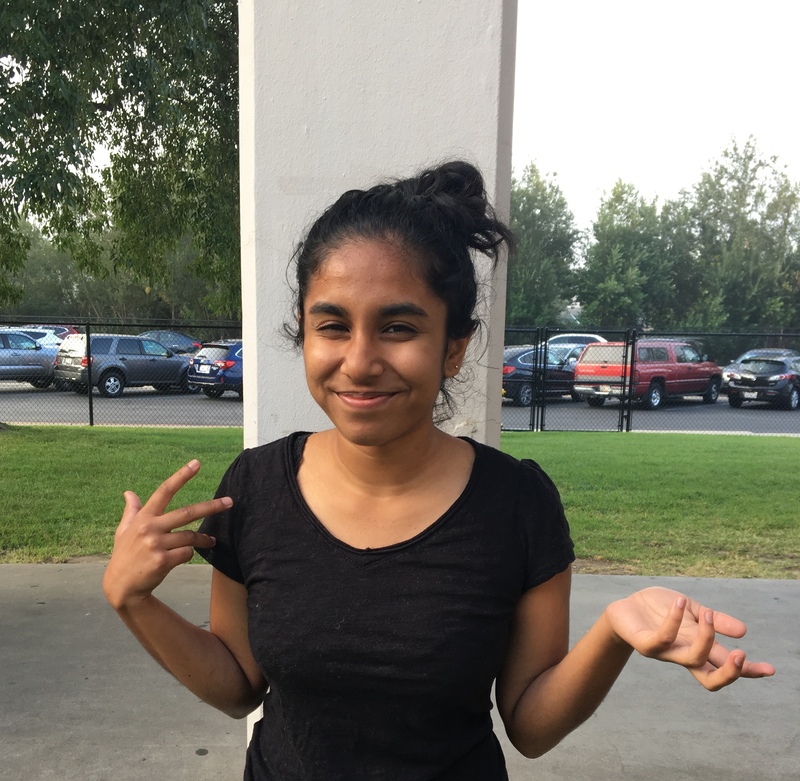 Rai joined newspaper her sophomore year because of her passion for writing. She enjoys being able to tell others’ stories through her writing. Rai is also the president and co-founder of a club on campus called Girl Up. Girl Up is an initiative of the United Nations which helps raise funds for girls in developing countries for their safety, educational and health rights. 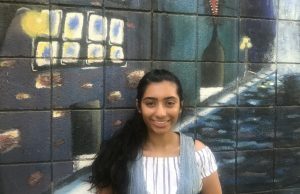 This is something Rai is passionate about, so much so that she even attended an annual Girl Up summit this summer to learn more about the initiative. This year Rai hopes to get good grades, stay on top of her school work and not get too stressed out with college applications. After this year, Ria hopes to continue her educational career at USC. Nidhi Satyagal, senior, joined the Prowler her sophomore year pursuing new opportunities. 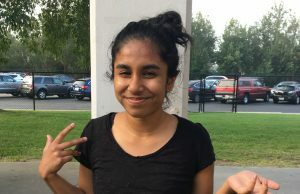 Focusing primarily on opinion and feature articles, although well rounded in many aspects of journalism, Satyagal wants to focus on expressing her ideas about a variety of issues and engaging more with her community. Journalism seemed like the perfect outlet. As both a designer and writer for the Prowler this year, Satyagal has enjoyed taking on new responsibilities. As a full IB candidate, this challenge is nothing she can’t handle. 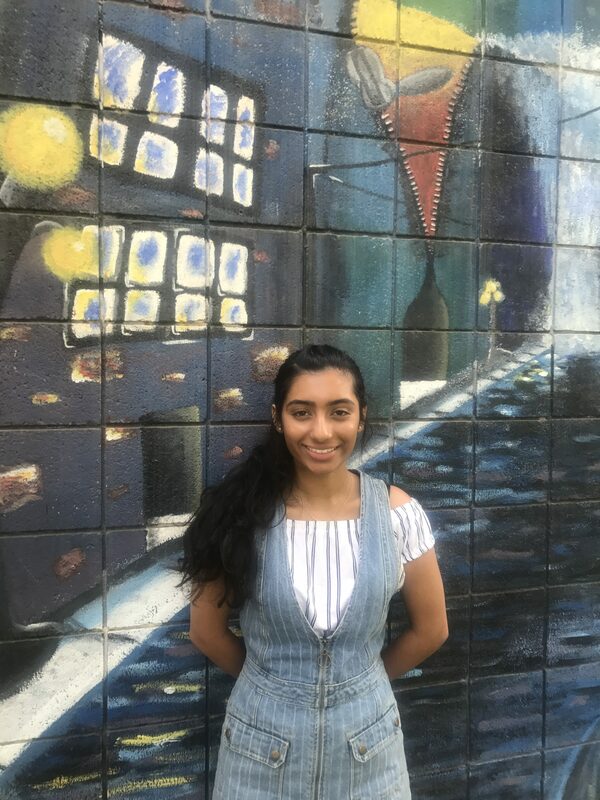 While heavily invested in school and her education, Satyagal enjoys spending her free time watching reality television, specifically shows like The Bachelor, Keeping up with the Kardashians, and Southern Charm. 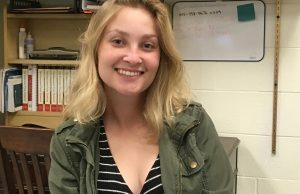 Marli Davis, news designer and online editor for the Prowler, was invited to join the staff after taking Intro to Journalism her junior year. Davis believes that it is important to be educated about the world and that journalism is a means to make that happen. She loves that being a journalism student puts her in the middle of everything and has thoroughly enjoyed her experience with the Prowler so far. Outside of the newsroom, Marli is part of the Newbury Park band where she has played instruments such as the flute and the french horn. Jaycen Sussman, senior, is a back cover designer for the Panther Prowler. He was drawn into journalism because he wanted to do something that he would enjoy. He joined Prowler Staff in his sophomore year with a particular interest in sports journalism in mind. After going through an academically challenging freshman year, he’s never looked back on his decision to join Prowler Staff. 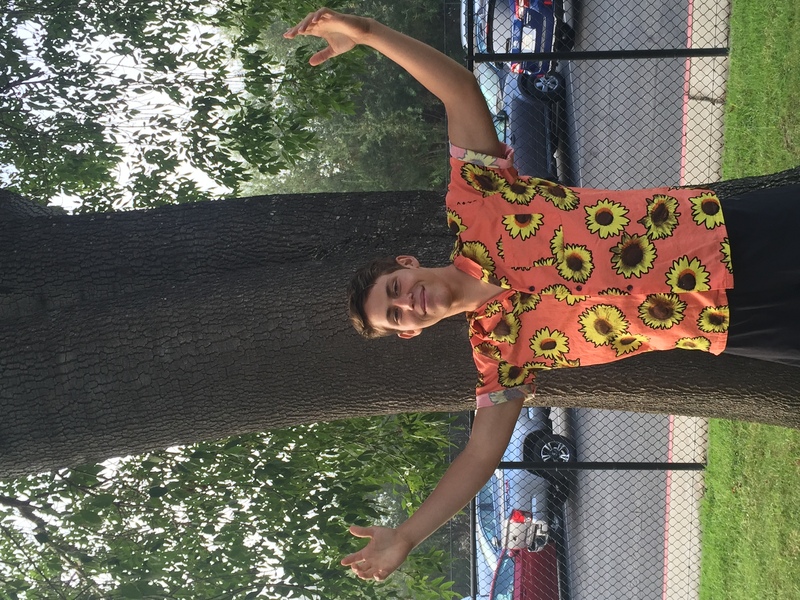 In his final year, Jaycen hopes to have a “fun, but not too strenuous senior year” and also wants to“finish off high school strong.” Jaycen’s emotions about leaving high school are mixed, as he’s excited to continue to pursue journalism or film in his career, but also loves Newbury Park High School. In twenty years, Jaycen sees himself with a solid career and a family. He also hopes to end up back in southern California. 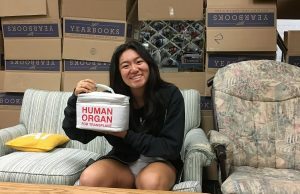 As a senior staffer at the Prowler, Sarah Lu, Photographer, looks back at her years of working with the school newspaper fondly. She joined staff as a sophomore because she wanted to enhance her communication and writing skills, working hard behind the scenes taking photos and interviews in order to make each issue more cohesive. 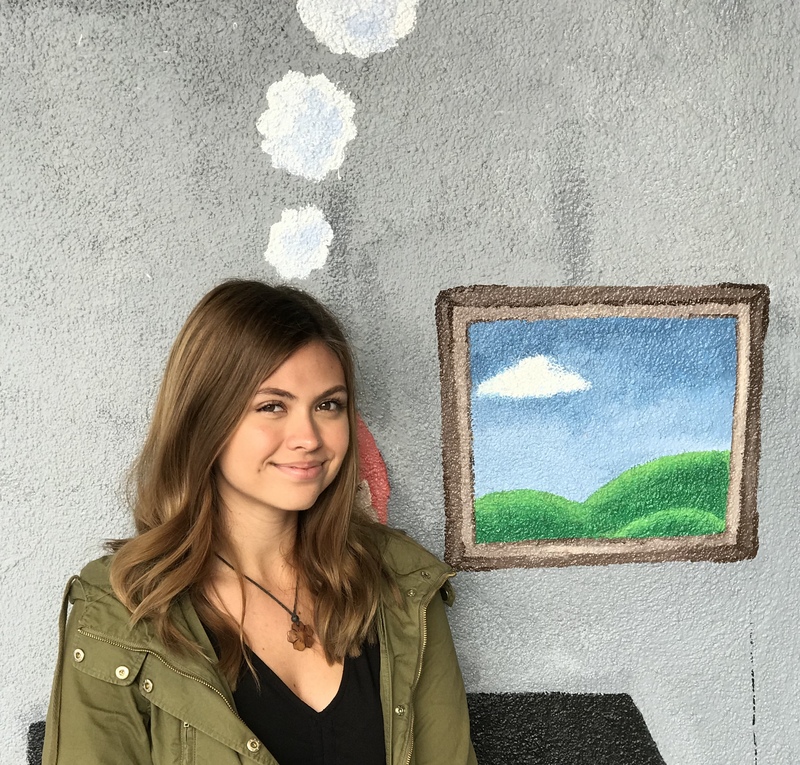 Sarah is an avid athlete and a scholar outside of school; she is on the varsity swim team and plans on going to medical school at Cal Poly Slo. Sarah wants to be a medical examiner because she wants to solve crime, and was inspired by her favorite TV show, NCIS. Sarah loves to watch netflix, listen to music, and read on her free time, and is excited to apply her many skills to the Prowler staff this year. Hailey Washington, senior, participates in the Panther Prowler, with motivation to achieve acceptance into her dream school, Princeton University. Although, it is her first year in Advanced Journalism, Washington uses the class as an opportunity to become more involved in the school, as well as become exposed to its people and events. In her free time, Washington enjoys rewatching Sherlock, The Office and Parks and Rec. Throughout high school, Washington has developed a stronger character by learning to live with the grades she receives and overcome the constant restless feeling that arrives alongside college applications. Washington hopes to surpass early senioritis by working toward becoming an architect and urban planner, which is her ultimate goal. At the age of 17, Washington is positively affected by journalism because it allows her to connect to the school and encourages her to give one final push through her academics, before she departs for college. As a proud member of the Prowler staff since her freshman year, Emily Nagamoto, junior, is a hardworking individual who is always on that academic grind. 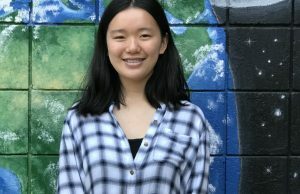 She is enrolled in the International Baccalaureate program, and is really looking forward to her math and science classes. On the Prowler staff, she is an online editor, a page designer, and chief photographer. “I have gotten to see so many events and things I wouldn’t normally have gone to through reporting…so I really have enjoyed my time on Prowler” Nagamoto said. In the long run, Nagamoto aspires to be an engineer or major in math. 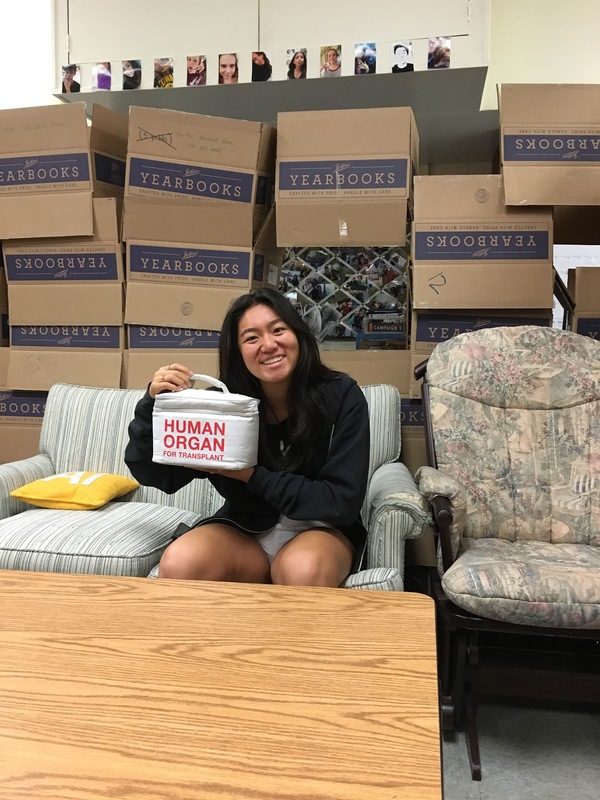 With lots to do during her junior year, Nagamoto hopes to do well in her academic classes while keeping the Prowler running as smoothly as possible. 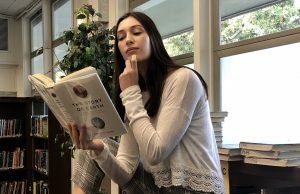 Basketball, English and art may seem like very different subjects, but in the life of Emily Augustine, junior, they are in perfect harmony. In the morning, she goes to Advanced Journalism class, writing for the Panther Prowler and copy editing articles. In the afternoon she draws, doing graphic art for the newspaper as well as drawing for fun. In the evening she represents NPHS on the JV girls’ basketball team. Each passion has been with Augustine since her childhood. She can remember writing journals when she was five and she believes she has a natural inclination to art. 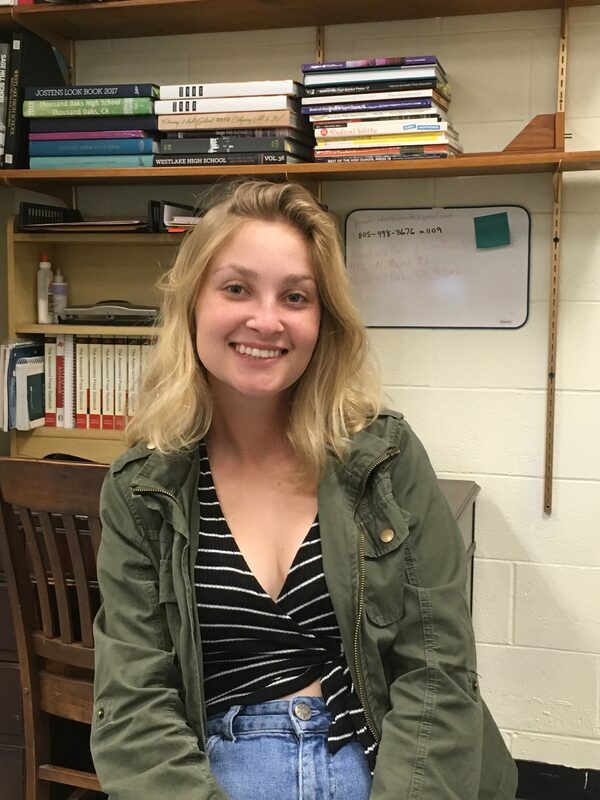 Entering her second year on the Panther Prowler staff, Augustine is ready to write more sports and opinion articles, her favorites, and to design pages, a new job she is ready to tackle. 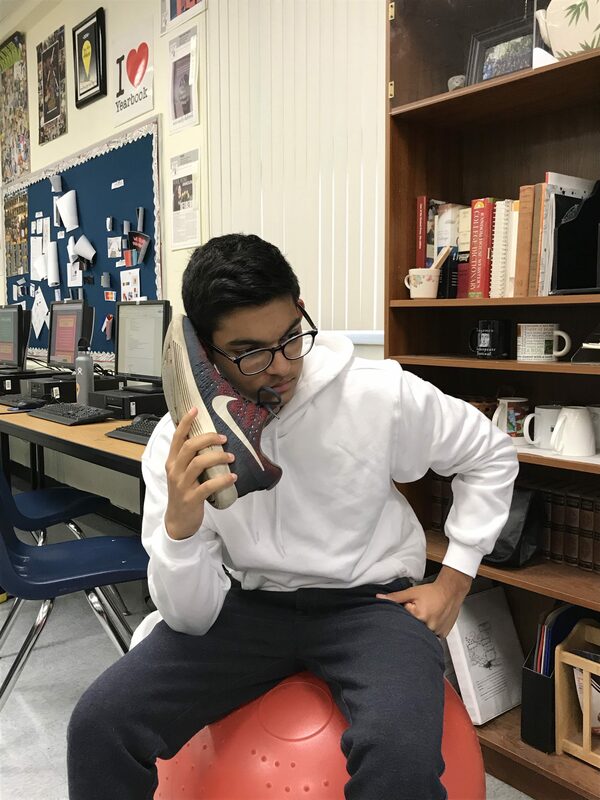 Ever since he joined journalism in the sixth grade, Rahul D’Souza, junior, has had a passion for journalism. 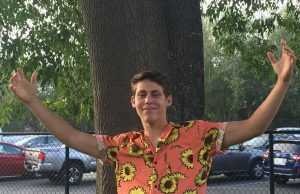 Entering his third year on the Prowler staff, he is excited to put his best foot forward and contribute to the newspaper with his unique ideas, all while improving his writing skills. Along with the Prowler, D’Souza has a challenging course load, as he is a full IB student this year. He also is an experienced tennis player, hoping to make the varsity team this season. 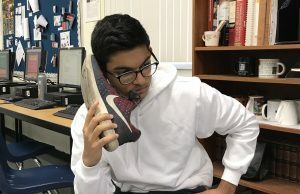 D’Souza notes that juggling all of these activities is one of the hardest parts about high school, but he has been able to maintain high achievement across all fields. After high school, he plans on attending Stanford University or a UC School, his main interests being biology and engineering. In his free time, one can find D’Souza practicing tennis, playing basketball, or hanging out with friends on the weekends. Webster Dictionary defines a “Renaissance Man” as … Aditya Vunnum, junior. He is in Advanced Journalism, Youth and Government and he is a full IB Diploma candidate. And throughout all of this stress, his eyebrows, which are threaded by his mother, are always still perfect. This will be his third year on the Panther Prowler and will be taking on the prestigious role of sports designer and photographer. 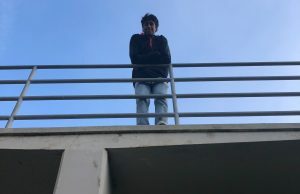 Although he joined journalism his freshman year just to have something to do, he realized that he actually appreciates all of the people that he has gotten to meet and the experiences that he was able to have through the Prowler. Christina Borisoff, sophomore, or Chrisy as she likes to be called is thrilled to be on Prowler staff for another school year! 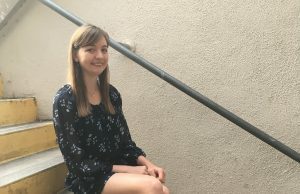 Joining half-way through her freshman year, Borisoff spent her first semester of high school taking the Intro-to-Journalism class where she learned all the basics of print journalism. For her second year with the Prowler, Borisoff will serve as a staff writer, contributing 2 articles each issue. When she is not writing her latest tech reviews, Borisoff could be found relaxing and playing her favorite video game, like Starcraft, or watching her favorite movie, Napoleon Dynamite. She is excited to bring her “nice and nerdy” personality to the Prowler for another year and is ready to continue meeting new people, while growing closer with her staff. 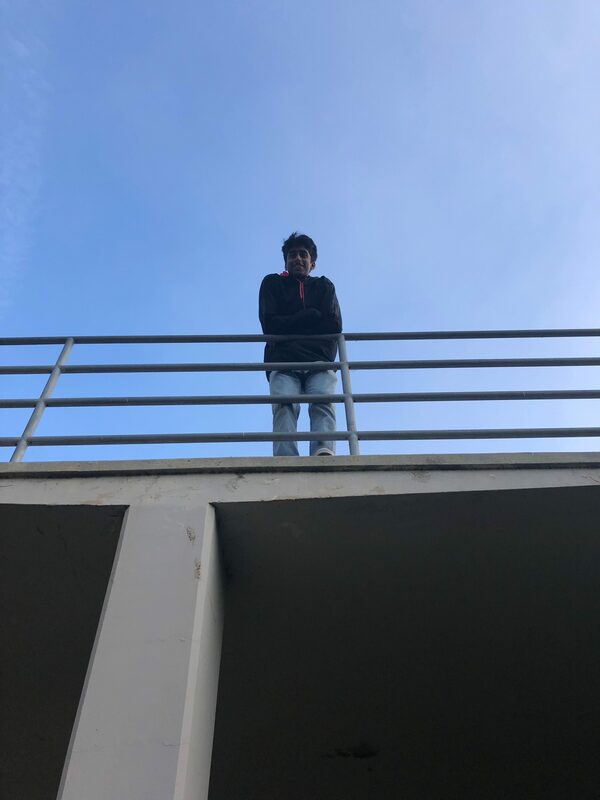 Manas Khatore, sophomore, joined staff this year because he enjoyed reading the paper last year and wanted to contribute to the newspaper. Although he doesn’t play any sports for the highschool, he plays tennis for fun in his free time. Some of his goals for school this year include earning straight A’s in all his classes and being able to balance his time between school and his hobbies. His main hobby is playing piano. Currently, he is preparing to play an intricate piece which has been taking up a lot of his time. Some of his goals on staff are to be able to report the news properly, improve his writing, and voice his opinion. As a balance to her academics, she plays volleyball and hangs out with her dog, Shadow. 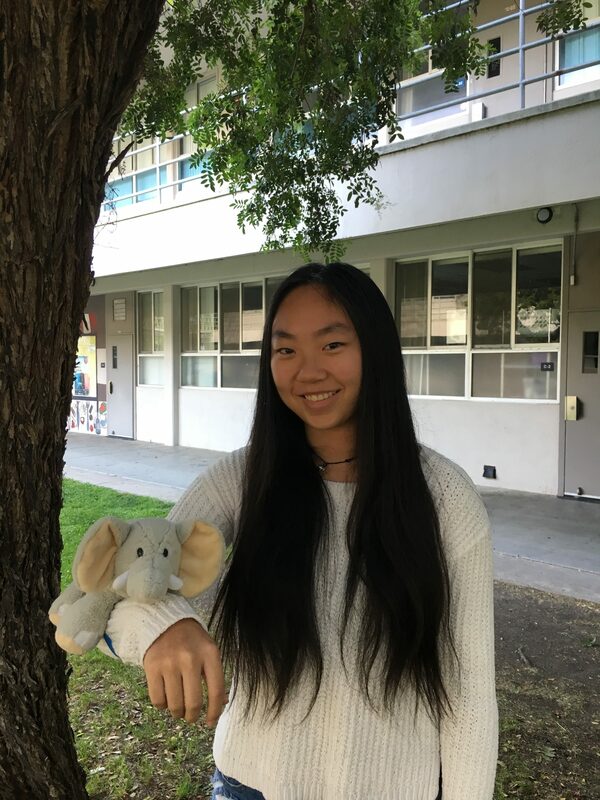 Jessica Zhou, sophomore, transferred to NPHS her freshman year after spending five years in China. She began her high school career as a dedicated student who loves to read and write. 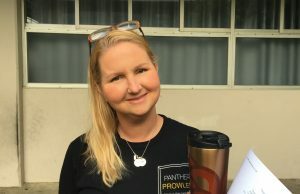 Her passion for such subjects caught the eye of her sophomore English teacher, Teri Sanders, who believed that she would be a great fit for the Panther Prowler. Zhou says that her curiosity for the journalism realm ultimately lead to her applying to join the newspaper staff. However, her curiosity for knowledge does not end at journalism and largely carries over to her other courses. 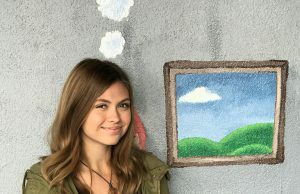 She is most excited about her psychology class where she will have the opportunity to learn more about how the mind functions. Zhou has many goals for the upcoming school year. 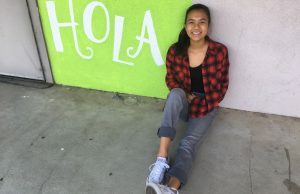 She plans on improving her time management skills in hopes that she will have the opportunity to join more clubs, all while being on the basketball team and volunteering at Los Robles Hospital. Looking five years into the future, Zhou hopes that she is attending a university that she enjoys while majoring in biology. 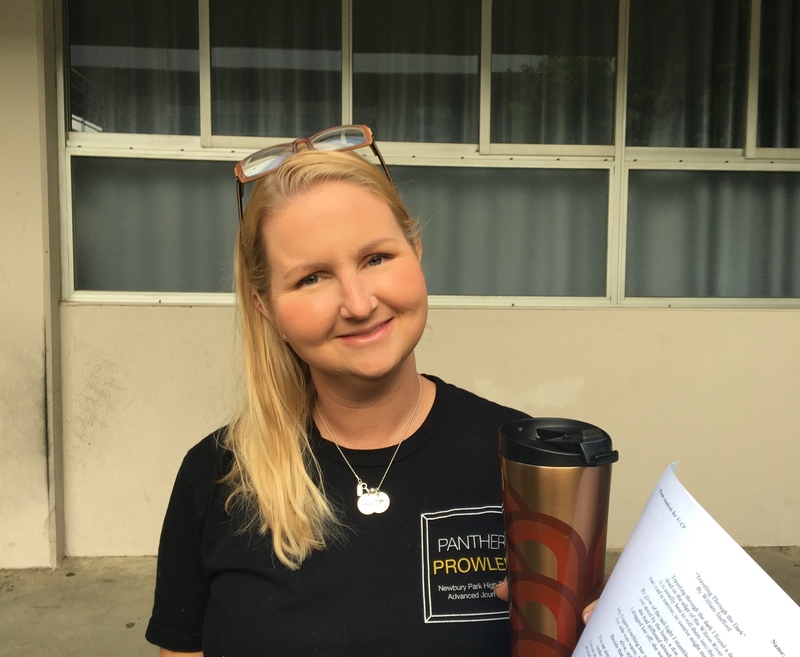 Michelle Saremi has been advising journalism for 11 years, all of which have been at Newbury Park High School. Prior to coming here, Saremi taught at California High School and at a middle school in Santa Barbara. Saremi enjoys advising her students on the process of creating the paper and seeing the staff’s pride in their work. This year, Saremi hopes to see strong writing, original designs and a strong moral compass for the entire staff, with all of these components coming together to create pieces that will bring the Panther Prowler to the next level. Other than her dedication to the Prowler Staff, Saremi plays flute, with her favorite style being Baroque Classical.